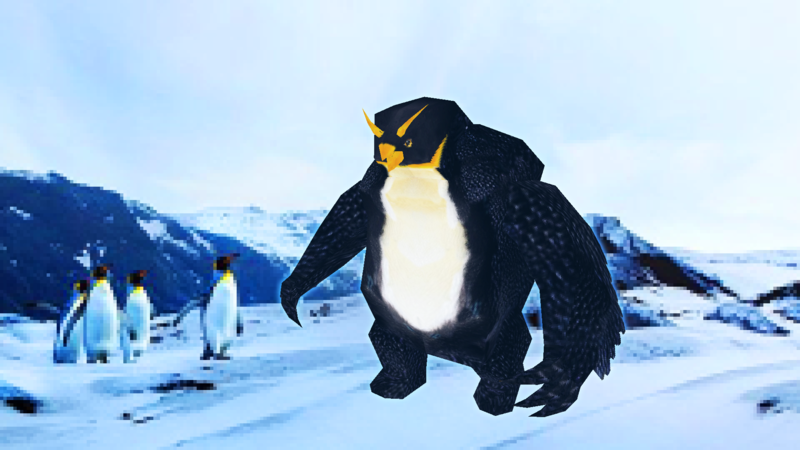 Wildkins now have a special giant penguin Gooderness skin (a tribute to the awesome guy that announces mob events) which spawns from winter mob events and gifts. Phantoms no longer burn in the sun! You better watch out! ============================================================ Lycanites Mobs Update: The Return of Gooderness - Version 1.17.3.6 for Minecraft 1.12.2 Configs older than 1.17.3.2 will be reset. ============================================================ -------------------- New Features: -------------------- Wildkins now have a special giant penguin Gooderness skin (a tribute to the awesome guy that announces mob events) which spawns from winter mob events and gifts. -------------------- Balancing: -------------------- Phantoms no longer burn in the sun! You better watch out!